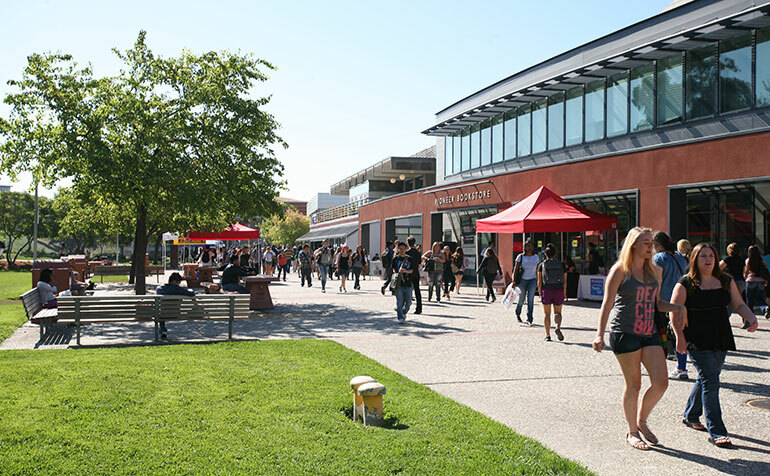 Cal State East Bay's three locations in the heart of California's beautiful San Francisco East Bay Area offer a wide range of degree and career path options. 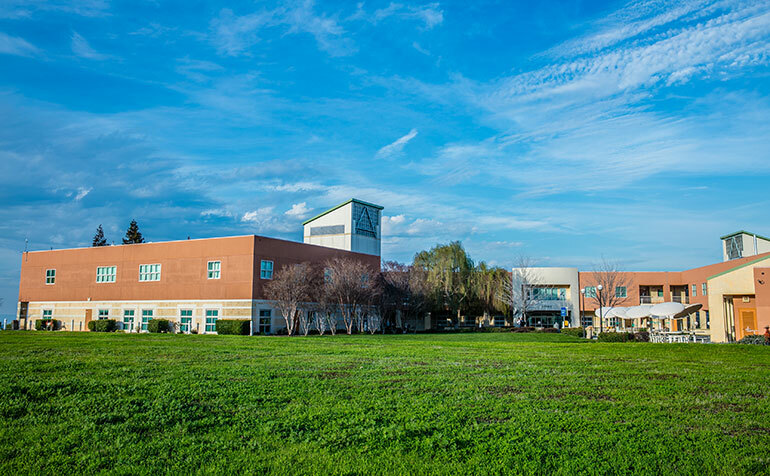 Classes at our Hayward Campus, our Concord Campus and our Oakland Professional Development & Conference Center provide you with an exceptional opportunity to achieve your educational goals. 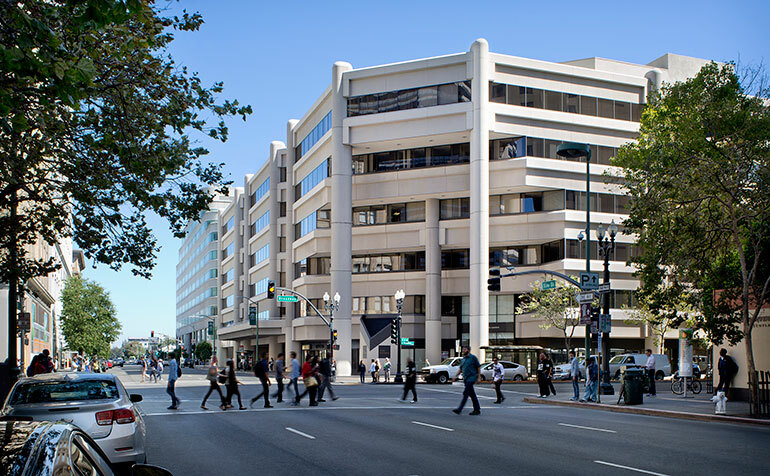 All locations are accessible by major freeways and public transportation systems, including the Bay Area Rapid Transit (BART) system. Campus shuttles run to and from the Hayward and Castro Valley BART stations, as well. Maps of the campuses are available below.